Susen Safe Shower Hat for Kids Just $2.03 + FREE Shipping! 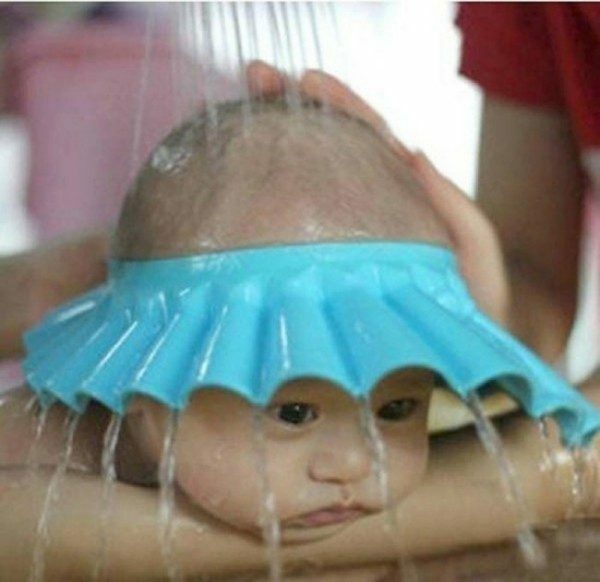 You are here: Home / Great Deals / Amazon Deals / Susen Safe Shower Hat for Kids Just $2.03 + FREE Shipping! If you have little ones or know someone with little ones, here’s a great item to have! Head over to Amazon and get the Susen Safe Shower Hat for Kids in Blue or Pink for only $2.03. And, shipping is FREE!